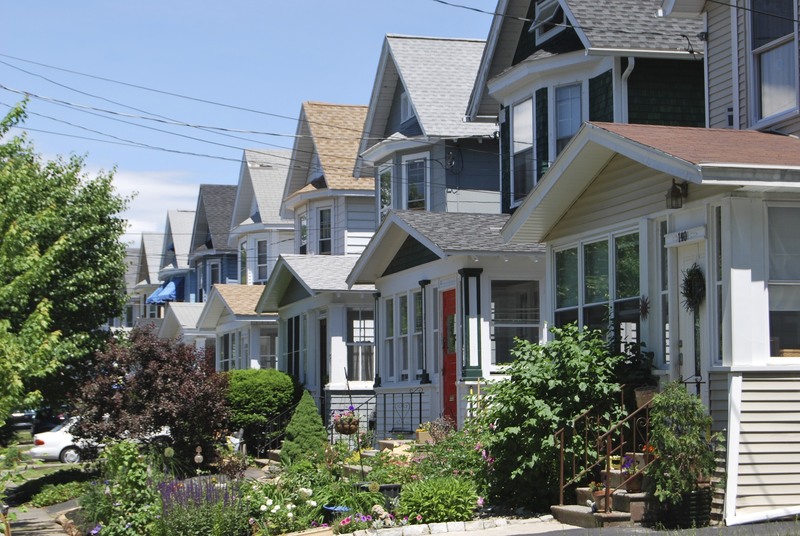 Property Value Defense is a nationwide network that informs community officials and legal experts of current news and activities involving HUD’s new rule, Affirmatively Furthering Fair Housing. From time to time, I will call on individual members, only with their permission, to contact other communities to provide their officials with the benefit of your insights. For a brief overview of the ruling, I suggest this analysis by Allen, Relman, Dane and Colfax. ARDC, is one of the nation’s top civil rights law firms and has been at the forefront of many high profile HUD lawsuits. I suggest getting to know them. Defy HUD’s rule and you may find your community facing them in court. In addition to sharing information among members and other communities I will answer your most frequent questions. In various forms officials continue to ask why they should worry about AFFH. Our HUD CDBG grant reads the same as it always has and our county has been getting HUD grants for years with no lawsuits; why should we worry now? Grants such as, HUD’s Community Development Block Grant, contain many strict requirements that HUD has been lax about enforcing in prior years. That is all changing. For instance, HUD is now looking more closely at what constitutes a civil rights violation. According to HUD, it is “no longer sufficent to use grant money to combat discrimination.” Recipients must now provide proof they are working “proactively” to eliminate it. The agency’s new Assessment of Fair Housing lists 40 “Contributing Factors” that might create fair housing issues in your community. HUD expects you to find more. A contributing factor might be as commonplace as “The opposition of community members to proposed or existing developments.” Your community must create a plan that removes the contributing factors or face penalties. Because HUD requires applicants to involve civil rights groups, developers and other community members in defining potential “contributing factors,” their “meaningful participation” creates a legal liability for your community simply by completing the AFH, even if you are not appproved for the grant. And according to Law 360, HUD is setting the stage for False Claims lawsuits against jurisdictions that fail to comply with the agency’s requirements. HUD charged more cases of all legal violations in 2011 than in the preceding decade and the number is increasing. However, to receive the funds, applicants must develop a plan that addresses each of the potential areas of discrimination to HUD’s satisfaction, not necessarily that of the community. Once a jurisdiction or public housing authority accepts a new grant that effects fair housing or urban development, the agency uses the threat of lawsuits and forfeiture of the grant money to gain control of local zoning laws. HUD can then direct local officials’ decisions, and coerce the community to join a region. Communities such as Rockford, IL, Dubuque, IA, and Westchester County, NYhave already felt HUD’s legal authority. *Your donations are greatly appreciated to support our work of keeping communities informed. Thank you. This article is an eye opener. Clearly the game changed in July of 2015. To borrow an automobile commercial’s expression; Today’s HUD with AFFH is not what our communities dealt with only 2 years ago..